Amazing parties from January, February & March 2012! 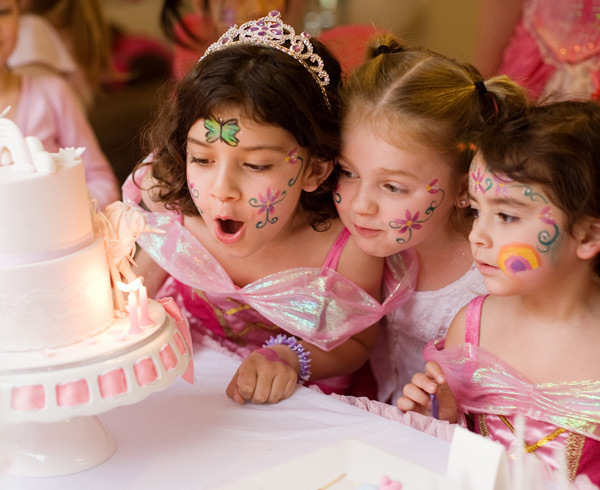 We have some astounding children’s parties to show you from the first quarter of 2012! 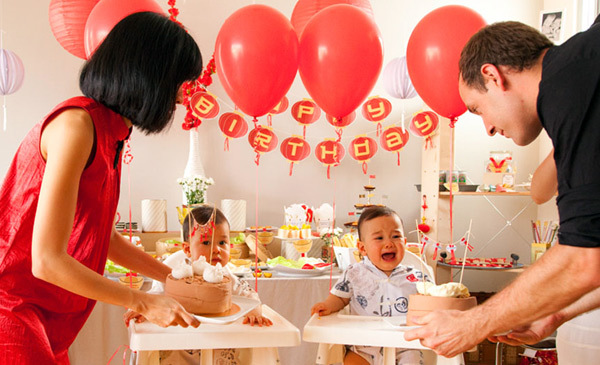 We hand pick each party so you get to see how much love and effort these parents are putting in to make their child’s birthday memorable. Those of us not adept at the art of children’s parties can only sit slackjawed in amazement at the creativity and imagination. Get a cuppa and pull up a chair – you’re going to love what we have to show you! To see many more photos from each party, simply click the links. First up comes the incredible enchanted garden birthday for sisters Etana & Lucia from February (above and below). 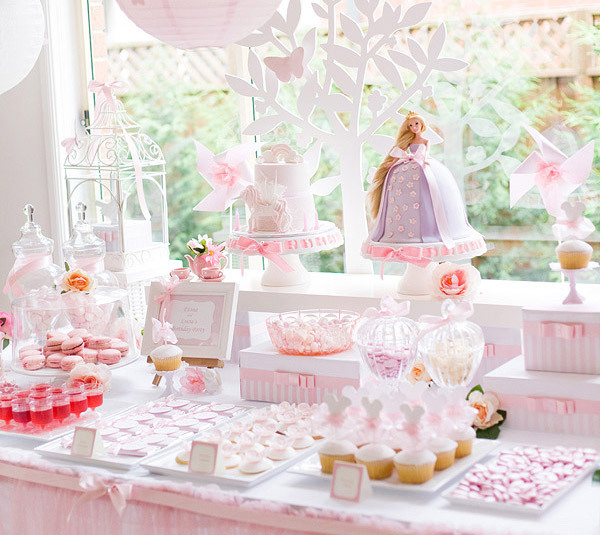 We think you’ll agree it’s utter pink perfection! 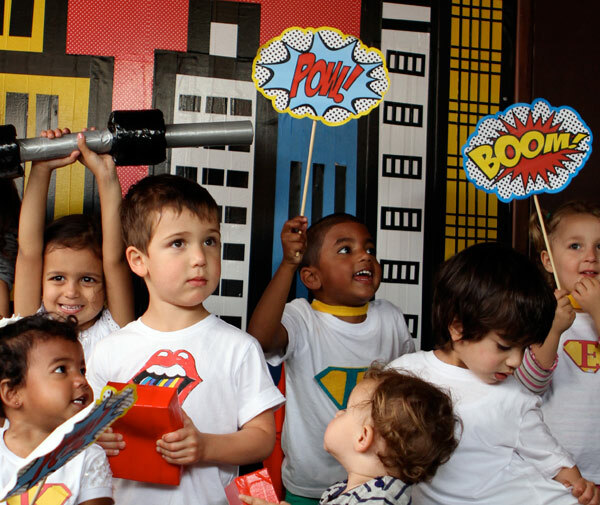 Young Koby looks to have had the best time ever at his superhero bash in January! 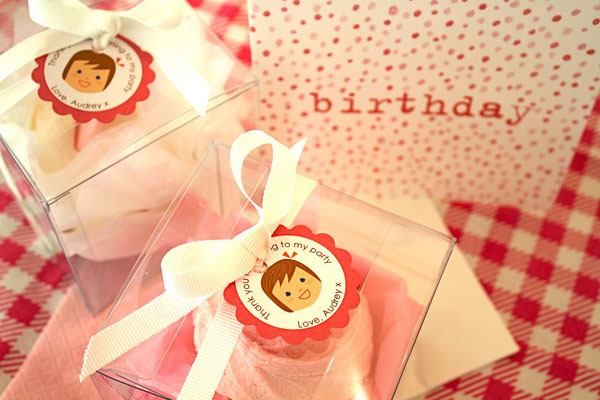 Audrey turned one and had a marvellously-presented party, which we showed you in February. The attention to detail in Hamish and Luca’s incredible yum cha party astonished us all in March. 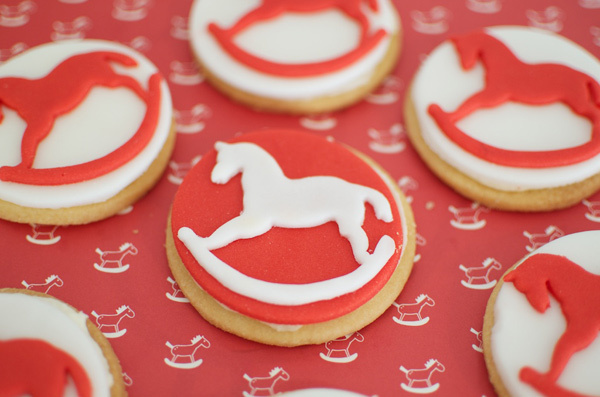 And we published our very first baby shower, a most worthy recipient of this great honour, Jo’s rocking horse baby shower – also in March.